HONOLULU, HI — UH Manoa professors Prof. Robert Thomson and Prof. Amber Wright, in conjunction with Prof. Bradley Shaffer, have produced a book detailing knowledge about the conservation of sensitive amphibian and reptile species in California. 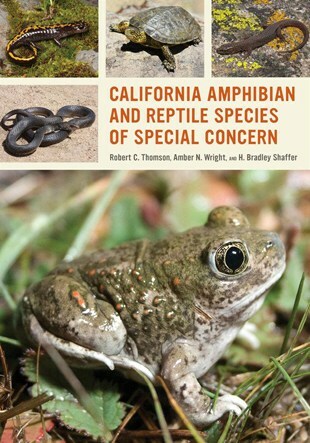 The book is entitled “California Amphibian and Reptile Species of Special Concern”, provides details not only about the threats that these species face, but how these species could possibly be saved from extinction in the future. It seeks to highlight the California area as one of high biological diversity, while also displaying the importance of climate/habitat conservation.